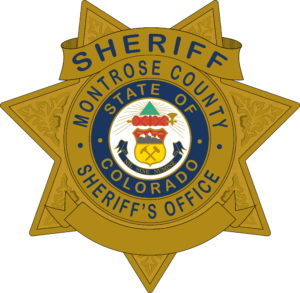 The unincorporated areas of Montrose County are returning to Stage 1 Fire Restrictions beginning August 17th at noon. Conditions are extremely hot and dry and fuel moisture levels have returned to lower levels. 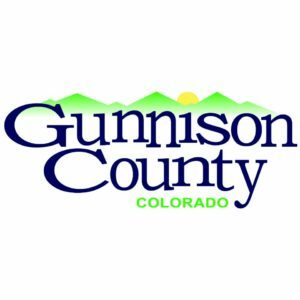 In May, the Board of County Commissioners passed Resolution 2018-30 that authorized the Sheriff, the fire warden for the county, to implement and lift fire restrictions as necessary through the summer months. 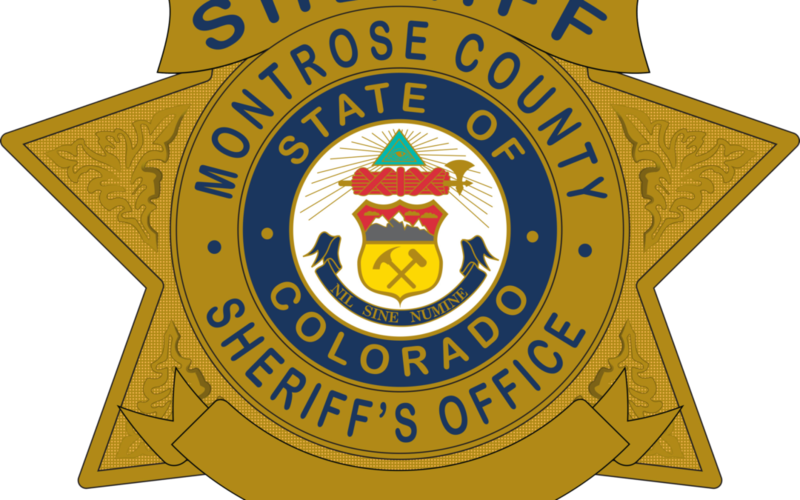 The restrictions apply to the unincorporated county area and do not include the City of Montrose, Town of Olathe, Town of Naturita, and Town of Nucla. 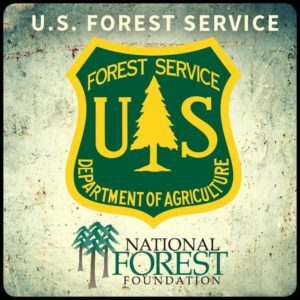 The stage 1 fire restrictions do not allow open burning of any kind to include agricultural burning, open campfires, and fireworks. Smoking cigarettes outdoors is not allowed, unless in an enclosed vehicle or building or in a developed recreation site. 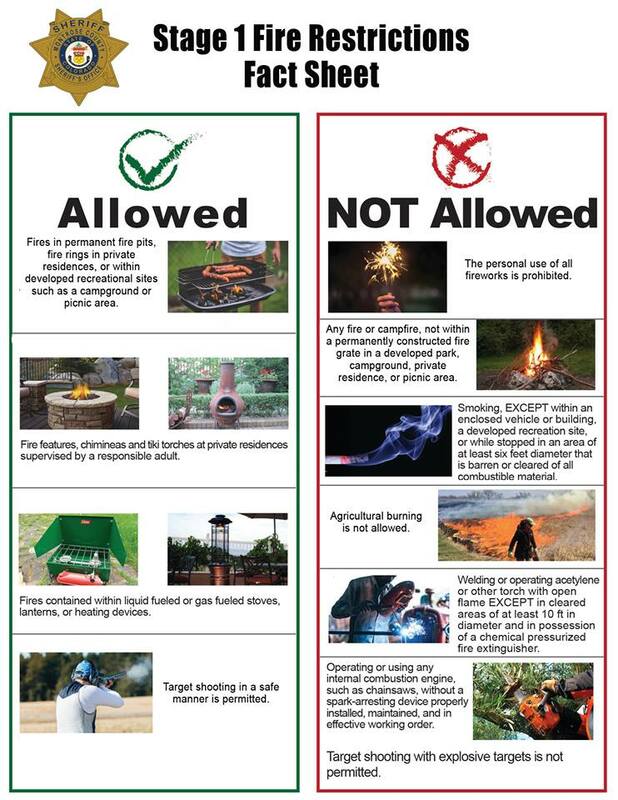 Campfires in a pre-approved campground, State Park/KOA, or enclosed fire pits are permitted. 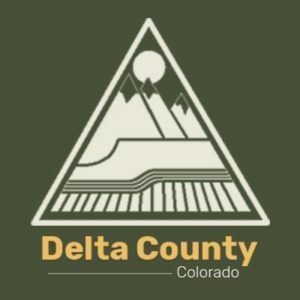 Please be advised that penalties for violating the fire ban include: Class-2 petty offense with fines ranging from $100 to $500 depending on the number of offenses. 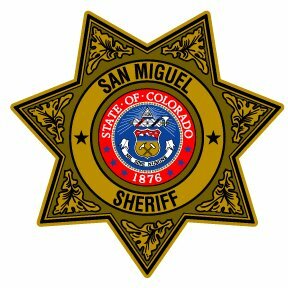 If a fire causes damage to another individual’s property, additional criminal charges may apply. 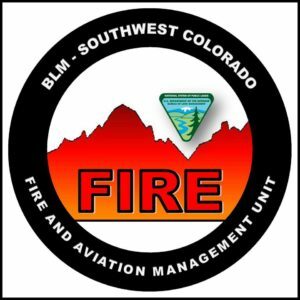 These fire restrictions will remain in effect until further notice. 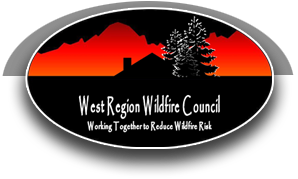 For more information on fire restrictions in surrounding counties and public lands, please visit www.westslopefireinfo.com.